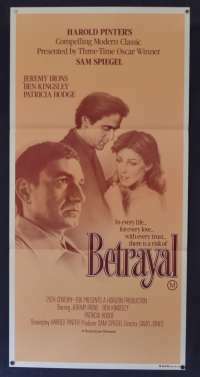 Betrayal is a 1983 film adaptation of Harold Pinter's 1978 play of the same name. With a semi-autobiographical screenplay by Pinter, the film was produced by Sam Spiegel and directed by David Jones. 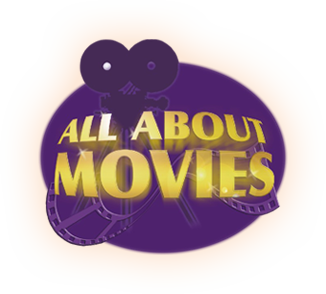 The plot simply put was: Significant moments are followed in the seven-year extramarital affair of art gallery owner Emma (Patricia Hodge) with literary agent Jerry (Jeremy Irons), the best friend of her husband Robert (Ben Kingsley), a London publisher. The film was critically well received, praised notably by New York Times film critic Vincent Canby and by Chicago Sun-Times film critic Roger Ebert. Pinter's screenplay was nominated for a 1983 Academy Award for Best Screenplay Based on Material from Another Medium. It was first screened in movie theatres in New York in February 1983. 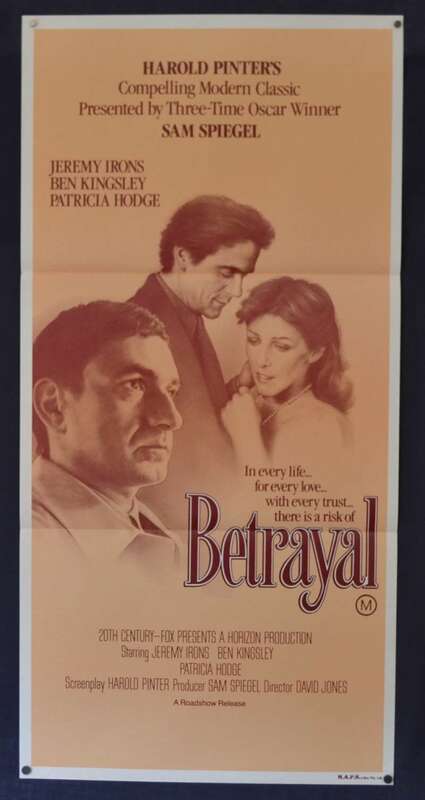 The Seinfeld episode The Betrayal, telecast November 20, 1997 was inspired by this movie. Borrowing the film's structure, events in the episode occur backwards—with the end at the beginning and vice versa.